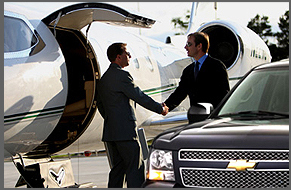 Classic provides service seven days a week to the tri-state area. 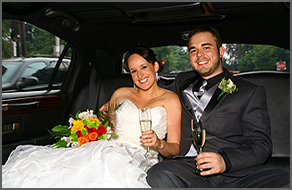 You can choose from our executive sedans or from one of our customized stretch limousines to transport you or your party to and from the airport, dinner, ball game, theater, or just around town. 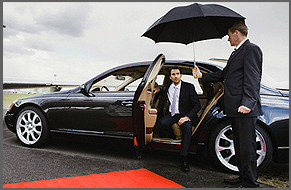 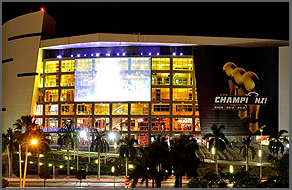 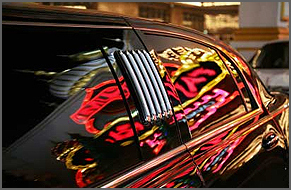 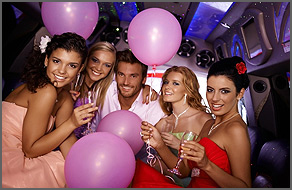 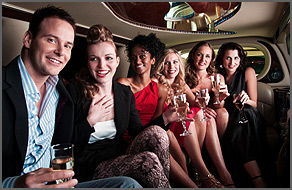 We have the ability to take care of your group’s transportation needs for convention, meeting or association functions.